Above is the Supermarathon t-shirt and the scarf given to all participants! 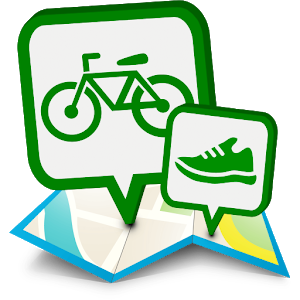 And on the picture below in the down left corner the green and blue t-shirt is for MaratonFüred runners. 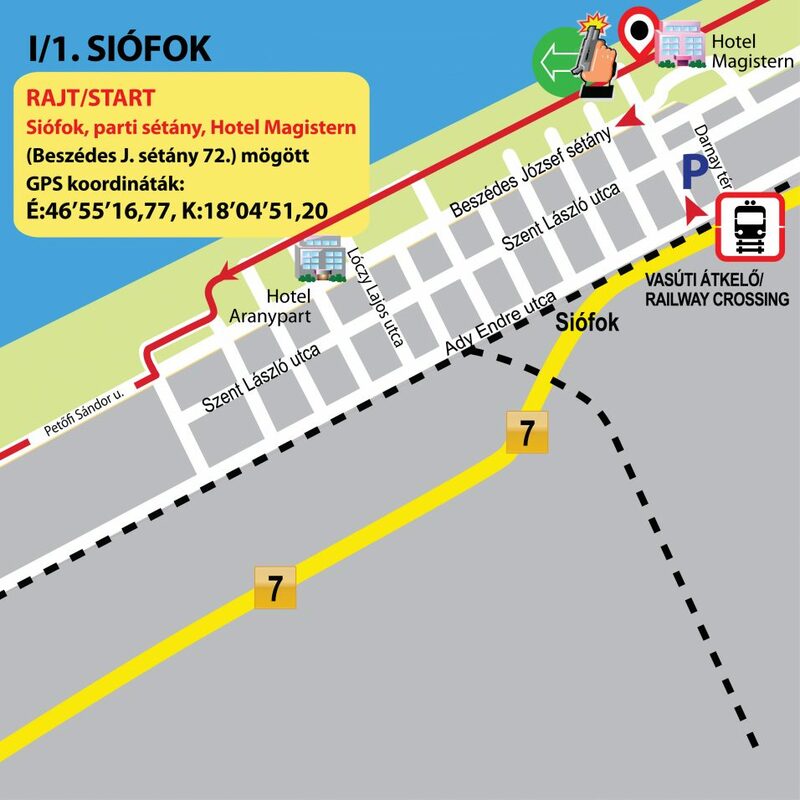 On the 3rd day the start of the Lake Balaton Supermarathon, Relays and Half Lake Balaton Supermarathon has been moved to 10:20. The race center will be open till 9:50 that day. 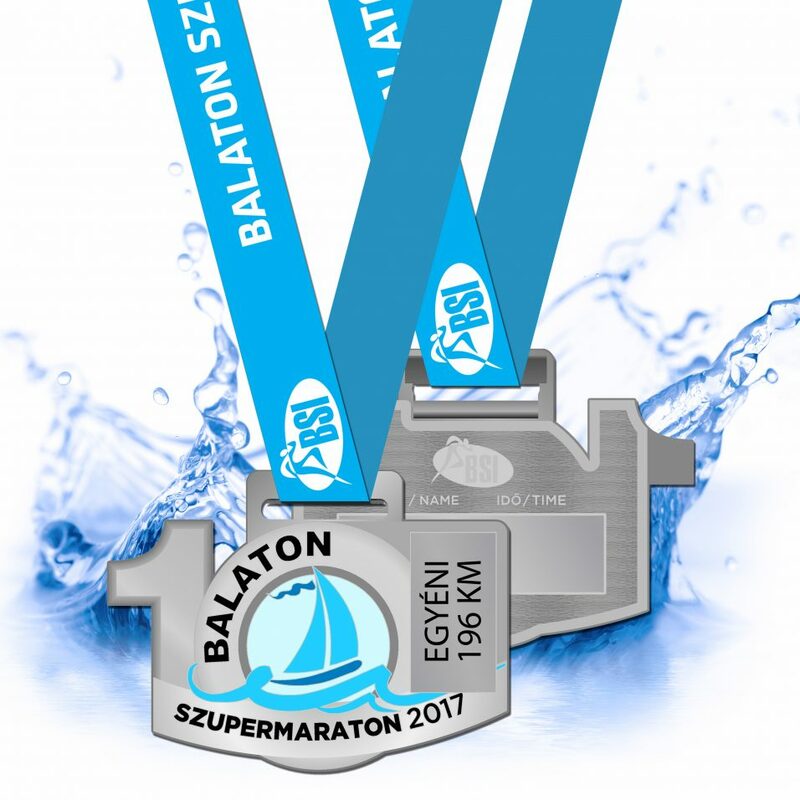 The guide of the 10th Lake Balaton Supermarathon with all the details you wanted to know is now available online or for download! Check out the design of the medal in 2017! No matter which distance you run, you’ll receive this gorgeous jubilee medal labeled with your distance! Are you just as excited as we are?! Less than a month to go!! Elevation maps, turns, refreshments, relay exchange stations and everything else you wanted to know about the course is now available! Click here to see all the details! Have you arranged your accommodation yet? 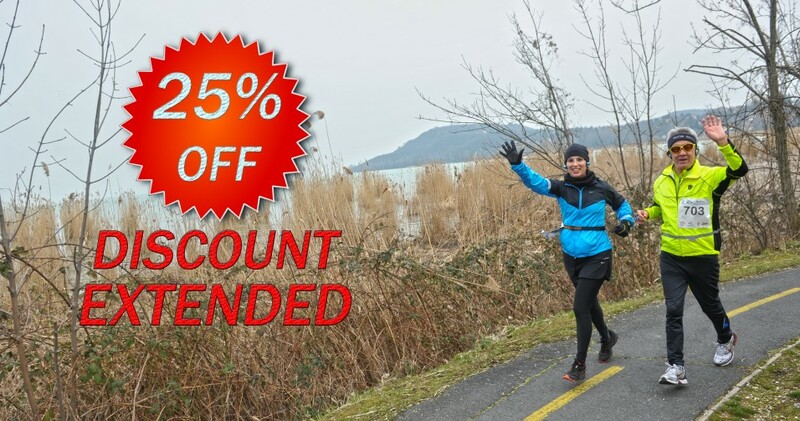 Single rooms just sold out, don’t miss out on double rooms as well… book today!